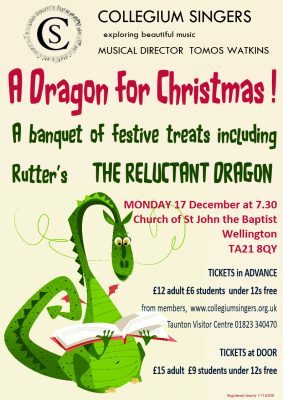 Collegium Singers invite you to come and enjoy the John Rutter’s 1985 musical setting and to imagine the story unfolding somewhere in the Hills surrounding Wellington on December 17that 7.30 pm. 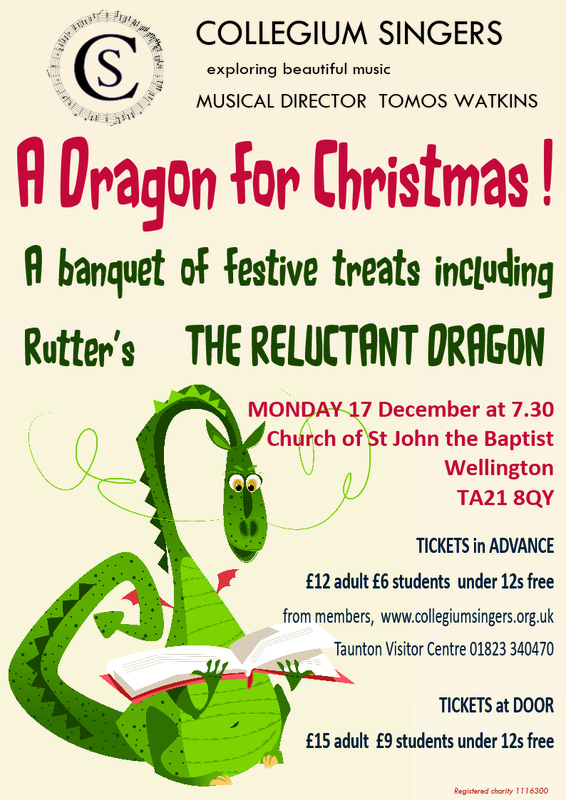 There will be plenty of other Christmas delights to enjoy with music by Richard Rodney Bennett, Herbert Howells, Francis Poulenc, Ola Gjeilo and Vaughan Williams. Wine and mince pies in the interval too!